There's already a buzz surrounding Curtis Walsh in his native Ireland. The past 12 months have seen the prodigal songwriter working himself to the ground, playing show after show after show. Matching headline slots to key support dates, fans swarm to each performance, seeming to increase in number each time. 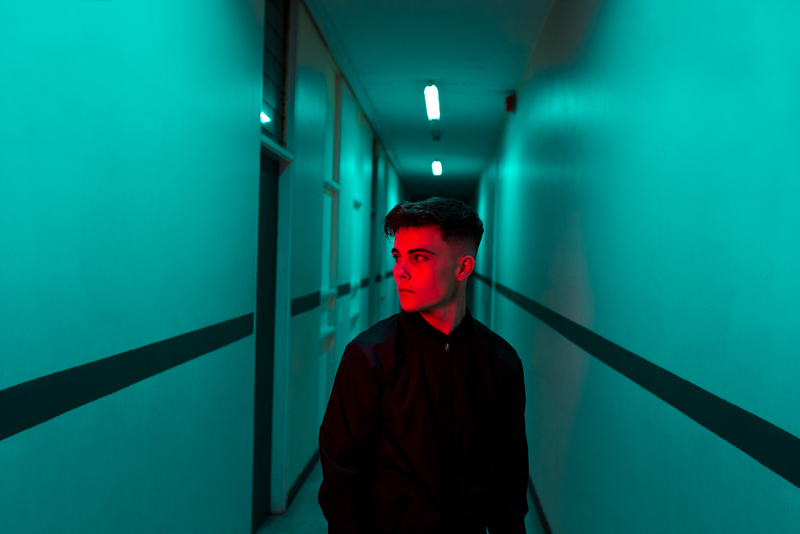 Fresh from working with producer Ross Dowling - whose credits include James Vincent McMorrow, Talos - Curtis is now ready to share his debut single. 'Full Recovery' is all about empathy, with those thoughts and feelings entirely focussed on the people around him, the people he cares about. "At the time of writing 'Full Recovery' I was seeing someone who was going through a lot and she really let it get her down. I could relate to some of what she was going through from past experiences." "During these past experiences I remember being in Dublin one evening and met a homeless man. I spoke to him briefly and realised that some people out there have it a lot worse than I do. After that it kind of changed my general mindset and how I looked at situations." "I wrote 'Full Recovery' to try to change the mind frame of the person I was seeing so she would realise no matter how bad the situation is, that with a bit of patience and trust, everything will eventually be okay." We're able to share the full visuals - tune in now.